Beyoncé and Jay-Z fans in Europe can win free tickets to their "On The Run II" tour just for doing something nice for someone else! 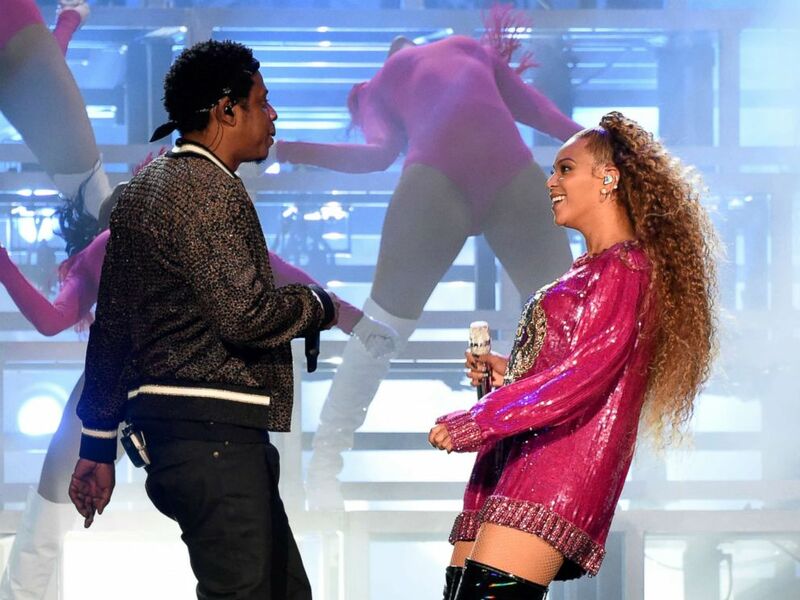 As part of the BeyGOOD initiative, the couple have teamed with The Prince’s Trust and Global Citizen to reward fans for performing charitable acts. The program is "calling upon you to lift your voices,” said an official release from Ivy McGregor, director of philanthropy and corporate relations for Parkwood Entertainment. “Wherever you are and whatever skills, talents and resources you possess, are of value to others in your community, country and across the globe,” she added. There are opportunities to volunteer to win general tickets, as well as an auction to receive VIP tickets. Jay-Z and Beyonce Knowles perform onstage during the 2018 Coachella Valley Music And Arts Festival at the Empire Polo Field, April 21, 2018 in Indio, Calif.
"Beyoncé has supported The Prince's Trust for many years and understands the importance of giving young people who have faced setbacks in life the chance of a brighter future," said Nick Stace, UK chief executive of The Prince's Trust. "We aim to empower them with the confidence and skills they need to take control of their lives and realize their ambitions, so that they can live, learn and earn." For more information on how to become involved and win tickets, log onto the BeyGOOD initiative website, The Prince's Trust website or the Global Citizen website. "On The Run II" kicks off June 6 in Cardiff, Wales, and will continue in Europe until July 17, with the last performance in Nice, France. The American leg begins July 25 in Cleveland.